automatically after the shot is taken. LCD panel is illuminated prolongs the illumination. for 6 sec. by pressing the <U> button. 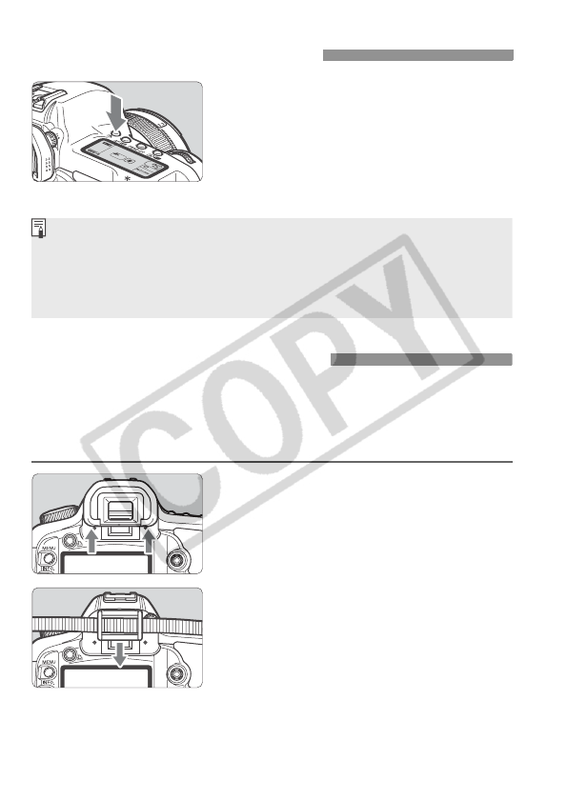 case, use the eyepiece cover (p.21). the eyepiece groove to attach it.